Caught up with Day 1, Day 2 & Day 3? As it is our last day here with very little time, we packed up our bags, checked out of our Train Hostel, we made use of our last travel Brussels Card and headed out for our last main meal. With our train back to London being in the mid-afternoon, there was only so much time we had left to explore. Thank you so so much to every single one of you who have made it this far into our travels, it had been an amazing experience and we're so happy to have been able to share it all with you! We hope you'll continue to join our adventures when we're back to our normal routine again! Disclaimer: we were given complimentary Brussels Card for a mention in this blog post and coverage on social media. However as always, all pictures and views are our own. 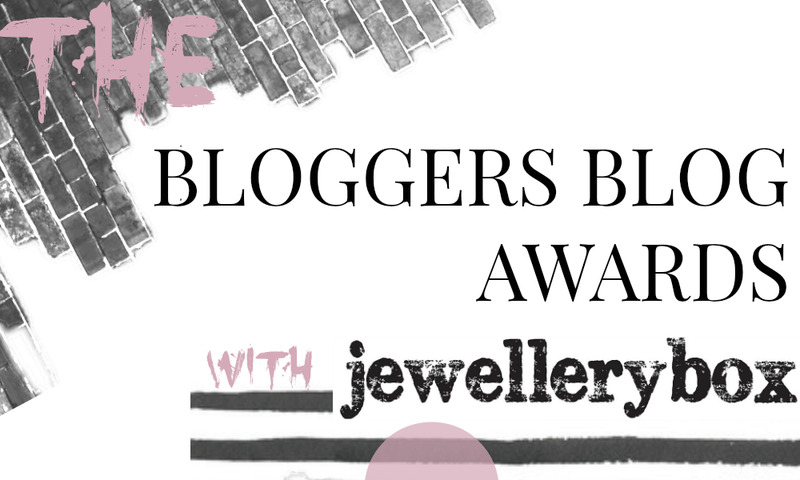 We have been shortlisted for the BEST FOOD BLOG for the second time in the #BloggersBlogAwards 2017, if you love what we do and truly believe we are worth your vote, please vote for us here - voting ends Sunday 10th September 2017. Thank you to everyone who had nominated us, we are truly grateful, we hope you continue to join our in our adventures. It was a very chilled last day! We're sad that we've come back but we're excited to get back into a routine! Looks like your last day was as fab as all of the others. You must be exhausted, have some time to yourselves now to relax. It's been so good to relax but we're ready to get back into our regular routine! It's been the best time! Aww that's so lovely! So glad that you did! Love the pictures! Brussels is on my list of places to visit and you're definitely convincing me! Yes! So happy that it is, you will not be disappointed! 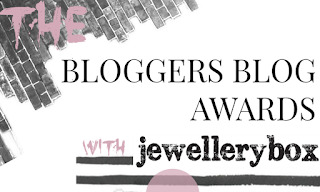 Huge huge congrats on keeping up with so much high quality blogging whilst you've been away! I hope you're having a well deserved rest! You've done an incredible job and deserve a big round of applause! Thank you so much! We've been through a good rest and ready to get back into action now! Thank you so so much honestly! Thank you! It has been the best! Sounds incredible and your photos are just amazing!!! I'm so jealous of your trip, I can't wait to jot all these beautiful places down and visit them myself one day! Pls do! You won't regret it! It's been such a great trip to remember! Ahh these pictures are amazing, it looks so beautiful. Massive congrats to you both, you've worked so hard to produce great content whilst you've been away and I've loved it! I'm a little sad for you that it's over, but I'm glad you had such an amazing time. Thank you so much! We're sad it over but we're happy to be back! Thank you so much for being so active in our travels! Awww I'll miss keeping up with your travel diary! Your content has been so amazing, I've loved learning about all the different places and you've given so many great tips! I've bookmarked your travel pages ready to revisit for some weekend trips to Europe! I hope you had a lovely last day, you've done such an amazing job! Aww that's so sweet! Really hope our posts have helped you and have inspired your future travels! I can't believe you've managed to keep up with blogging every day for so long! I really don't know how you did it, especially while travelling. Amazing effort! I've loved reading your travel diary! Honestly don't know how we've done it but we have and we're so proud! Thank you so much! It's been absolutely brilliant reading about your travels, I've really enjoyed it. Thanks so much for sharing them with us. I hope you enjoyed your trip, sounded amazing! So glad you've enjoyed them and have been reading them throughout! Thank you so so much! Brussels is such a beautiful place! Have you ever visited?